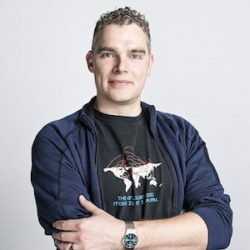 Jeroen van der Ham is a researcher at the National Cyber Security Centre in the Netherlands (NCSC-NL), he also holds guest appointments at both TU Delft as well as the University of Amsterdam. His research interests are in the (developing) ethics of cyber security. Jeroen has a mostly technical background, studying Cognitive Artificial Intelligence at Utrecht University, followed by System and Network Engineering. In 2013 he obtained his PhD on semantic descriptions of complex computer networks. Since 2014 he has become interested in computer ethics after realising that there may be ethical issues with a research on measuring PirateBay website users. 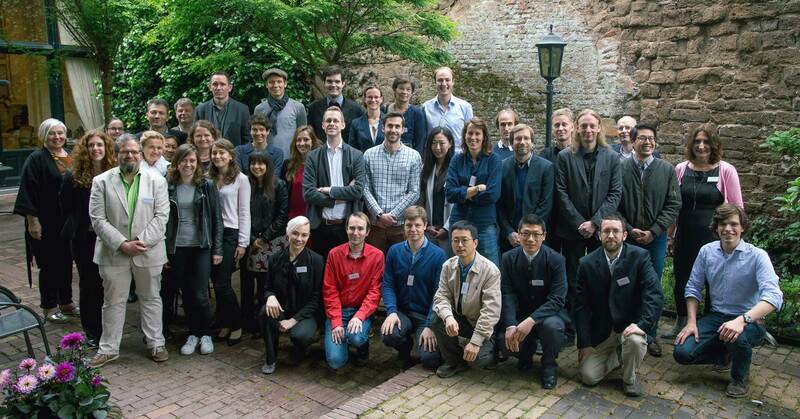 This lead to a coauthored paper with Aimee van Wynsberghe: “Ethical considerations of using information obtained from online file sharing sites – the case of the Piratebay”, as well as participation in the Dagstuhl Seminar on Ethics in Data Sharing.